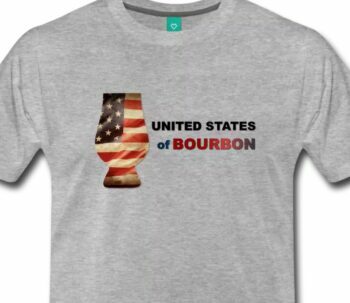 It’s International Whiskey Day and that’s cause to celebrate! Whether you’re cracking open a special bottle you’ve been saving or looking for the perfect cocktail to make for your friends during happy hour, we’ve got a spirits-forward recipe that celebrates the richness of whiskey. 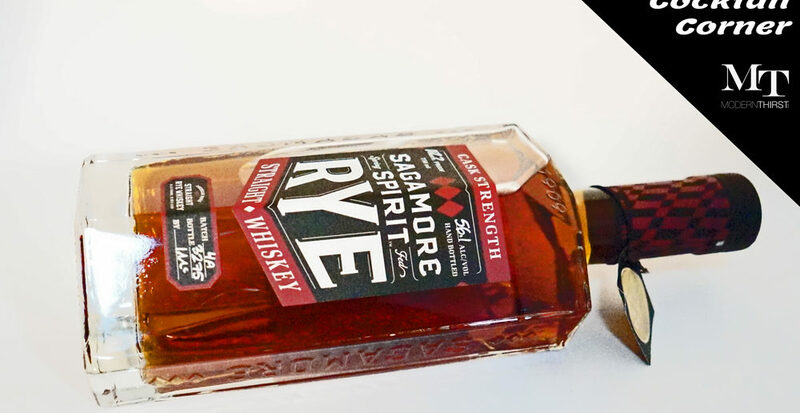 I knew I wanted to go with a strong, rich and sweet cocktail that could stand up to rich, deep flavors of this high-proof rye. 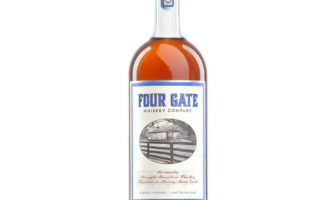 I’m a sucker for a classic, no-nonsense cocktail when I have a quality whiskey, so I thought a Manhattan made sense. 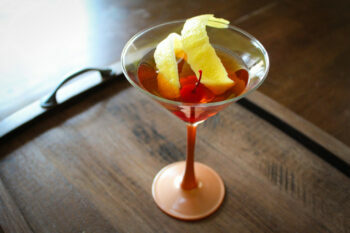 The Manhattan recipe is easy to remember. You just have to recall “2-1-2,” which just so happens to be the area code of Manhattan. 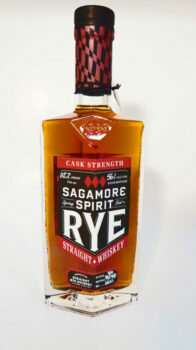 That translates to 2 oz rye, 1 oz sweet vermouth, and 2 dashes Angostura bitters. 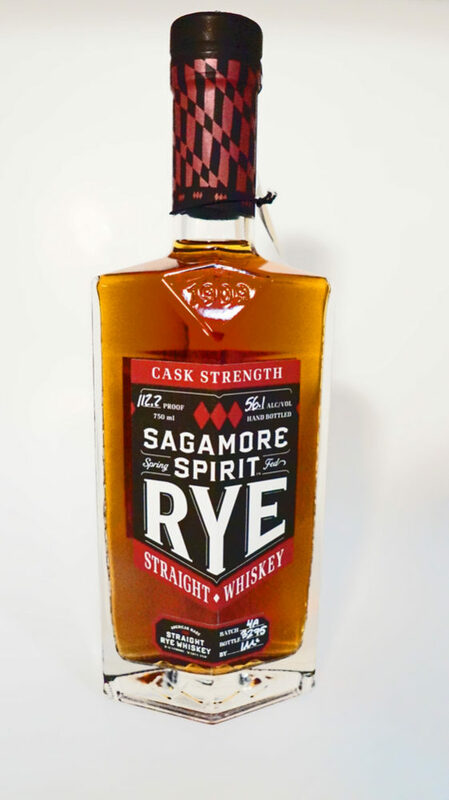 I also wanted something to complement the unique flavors of this rye, so I felt a Brooklyn cocktail (which is a nice riff on a Manhattan, incorporating maraschino liqueur and Amer Picon) would fit the bill. The cherry undertones of the cocktail would pair well with the dark chocolate and vanilla flavors of the whiskey. I settled on a combination, which I’ve dubbed The ModernThirst New York Minute — a name that not only celebrates the two boroughs that inspired it but also indicates how quickly you might drink this cocktail…because it’s that smooth. The final concoction is very sweet, so if you’re in the mood for a more balanced drink, I would recommend going with dry vermouth or just reducing the amount of vermouth you add. Stir all ingredients together in a mixing glass with ice. 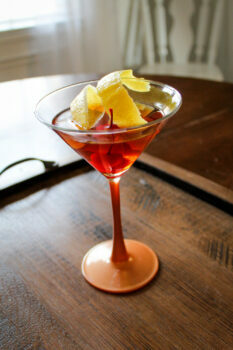 Strain into a martini or coupe glass and serve with cherries and a lemon twist. Be sure to express the lemon and line the rim of the glass with it before serving for an extra tang. Enjoy! Next Article Want a chance to win some Pappy and support a great cause?